KBA Training Centre is the first accredited training provider in Singapore to offer Inland/Inshore Diver and Diving Supervisor courses from Level 1 to Level 4 to equip you with necessary diving skills and knowledge in accordance with the requirements of the Singapore relevant legislations, codes of practices, technical advisories and guidelines e.g. 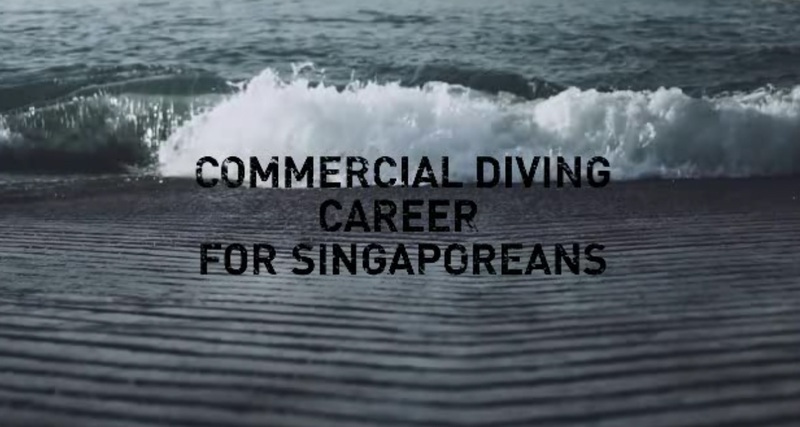 Workplace Safety and Health Act (WSHA), Code of Practice for Diving at Work (Singapore Standards SS 511) and Technical Advisory (TA) for Inland/Inshore Commercial Diving Safety and Health. With WEF from 26 May 2016, our Inland/Inshore Commercial Diving courses are now accredited under ISO 29990:2010 Standard. The Ministry of Manpower (MOM) has made it a requirement for us as a learning service providers to attain the ISO 29990:2010 Learning Service Provider (LSP) certification, in order to raise the quality of workplace Safety and Health (WSH) training.